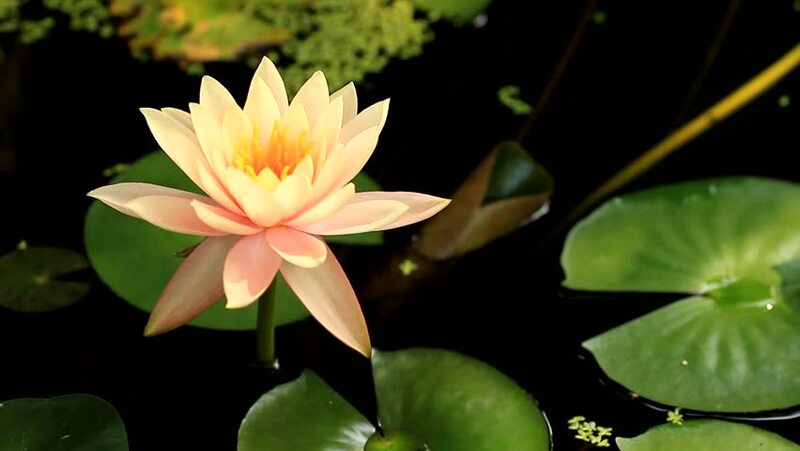 Lotus flowers in natural water. hd00:06Any of various members of the Nymphaeaceae family that are tuberous plants, rooted in soil with leaves (lily pads) and flowers floating on the water surface. hd00:14Any of various members of the Nymphaeaceae family that are tuberous plants, rooted in soil with leaves (lily pads) and flowers floating on the water surface. hd00:11Any of various members of the Nymphaeaceae family that are tuberous plants, rooted in soil with leaves (lily pads) and flowers floating on the water surface. hd00:13Any of various members of the Nymphaeaceae family that are tuberous plants, rooted in soil with leaves (lily pads) and flowers floating on the water surface.